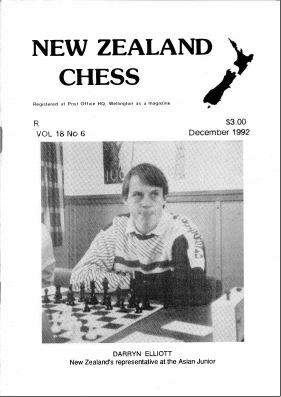 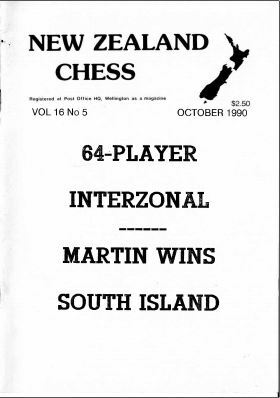 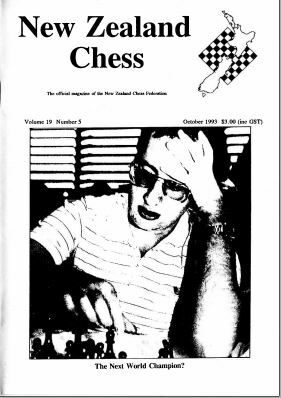 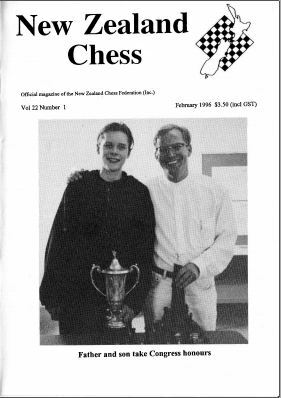 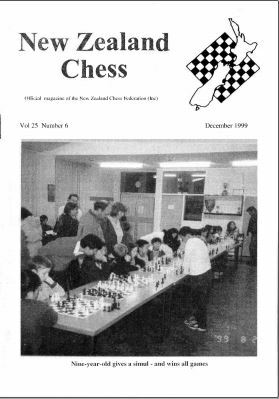 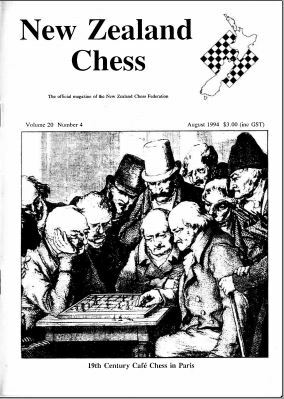 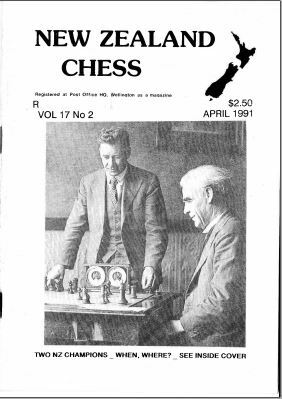 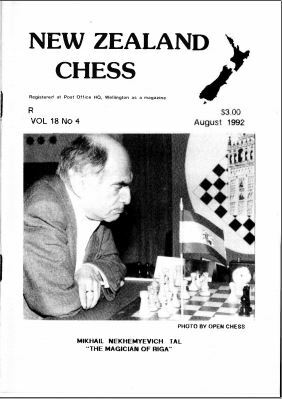 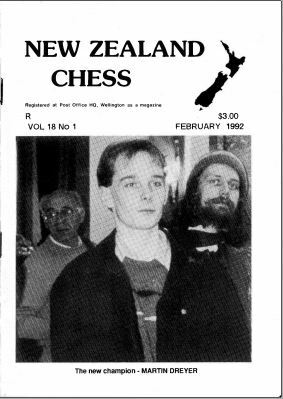 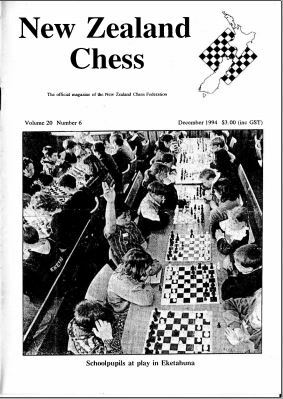 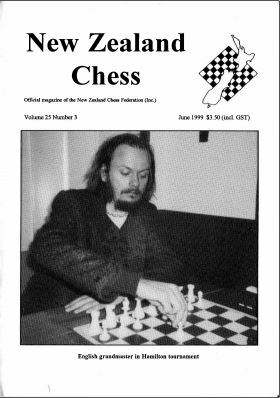 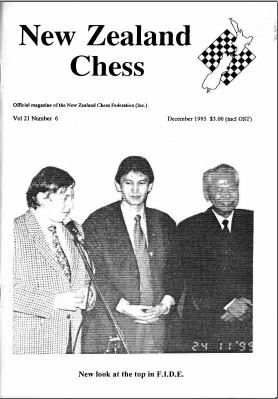 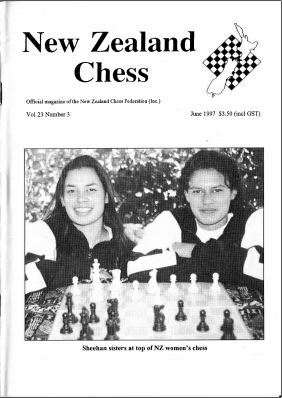 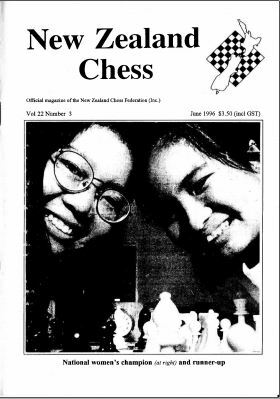 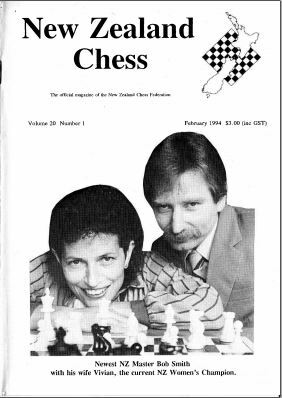 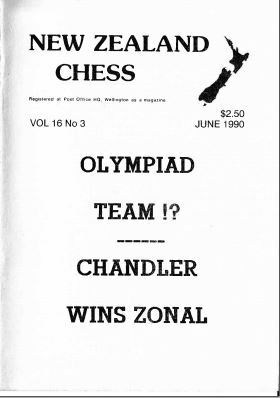 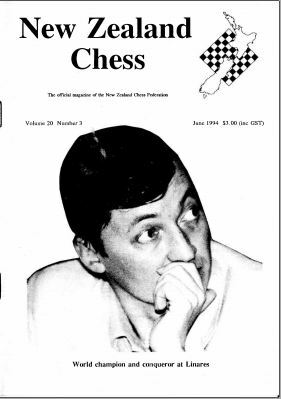 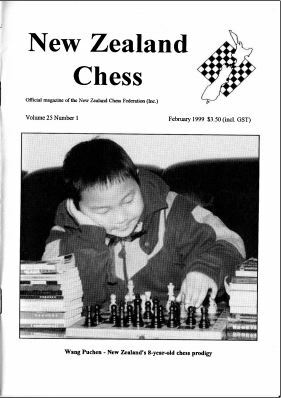 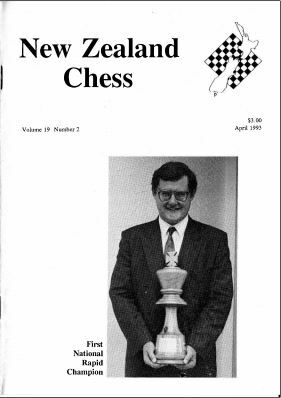 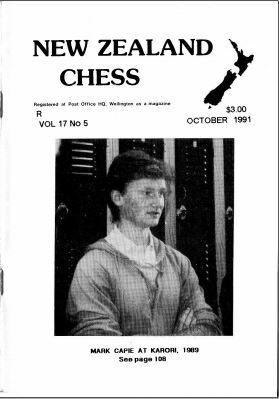 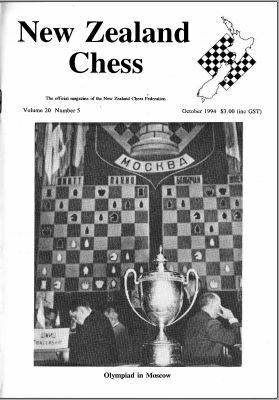 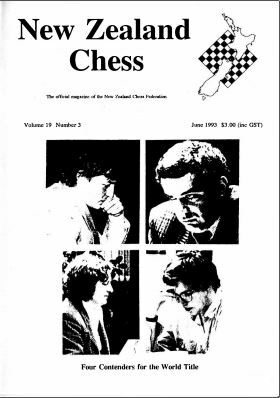 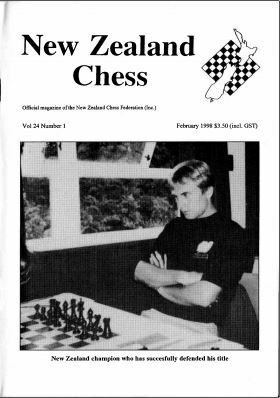 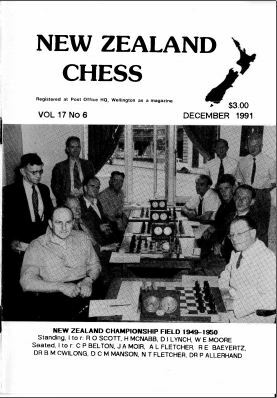 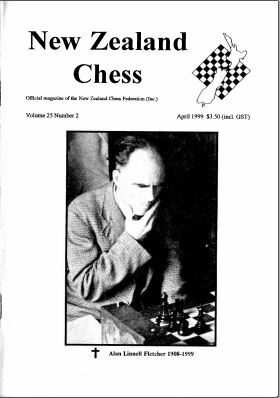 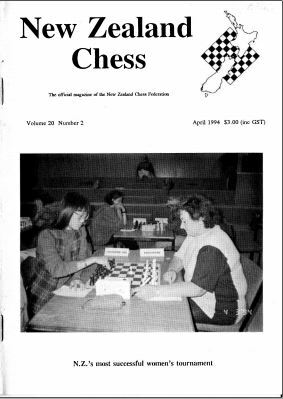 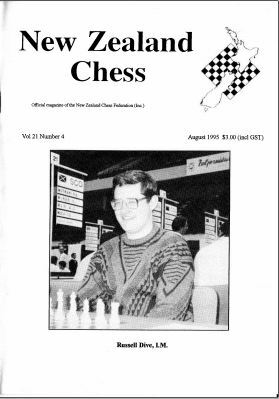 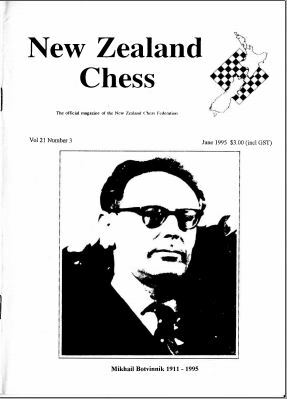 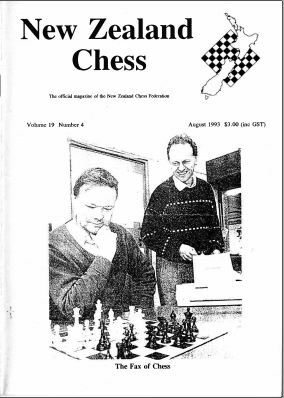 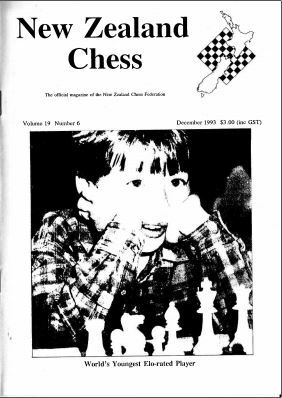 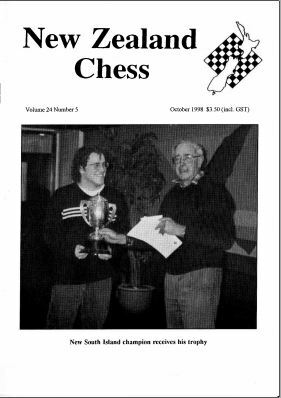 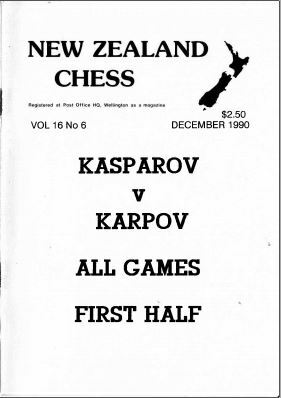 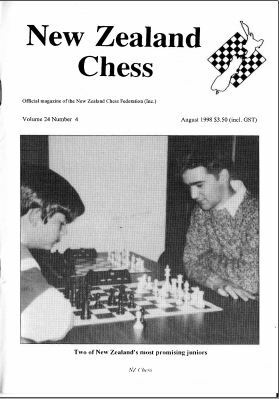 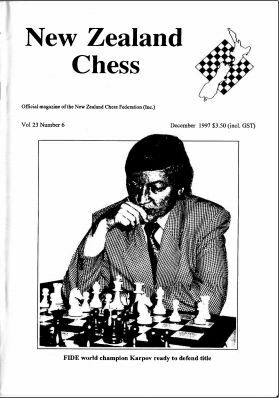 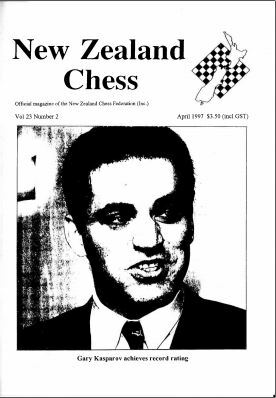 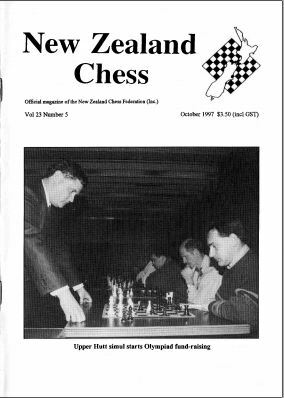 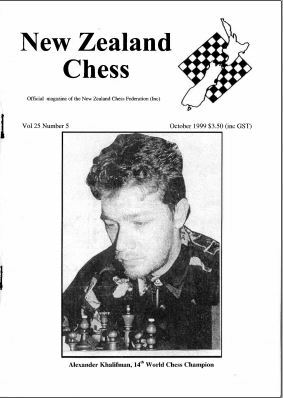 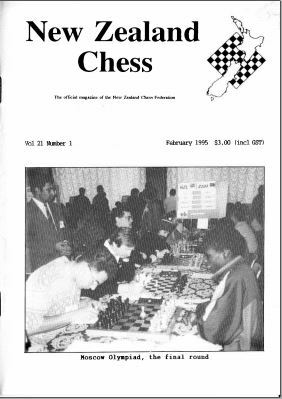 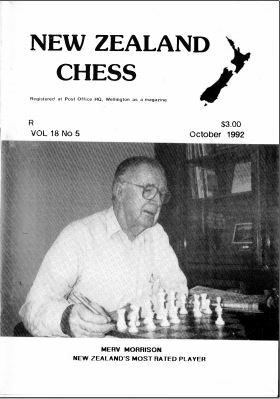 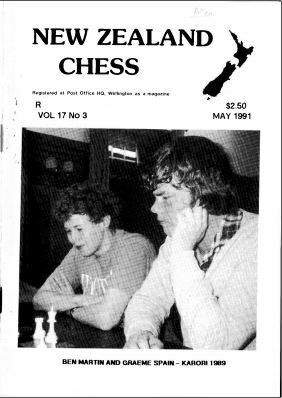 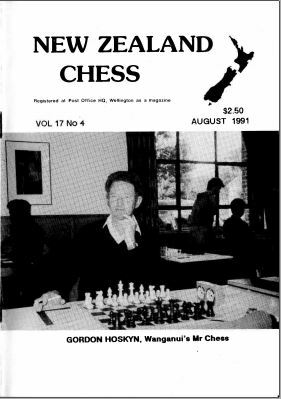 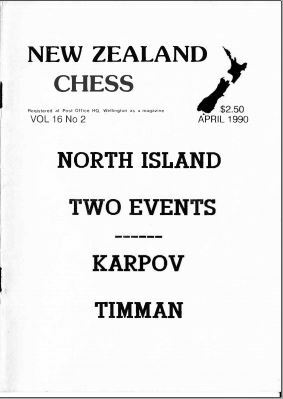 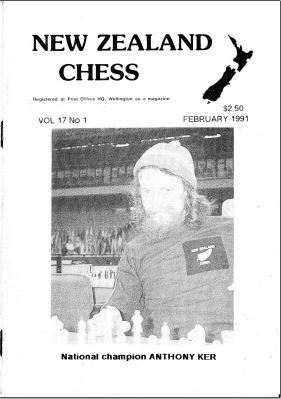 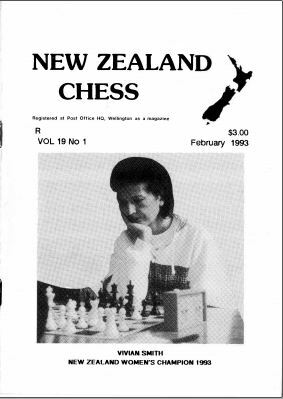 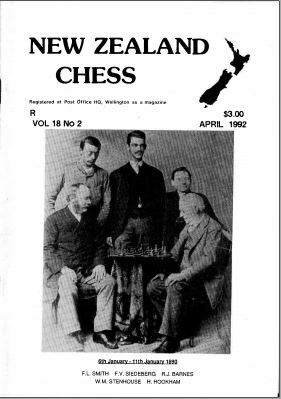 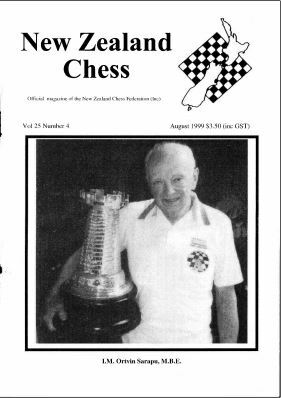 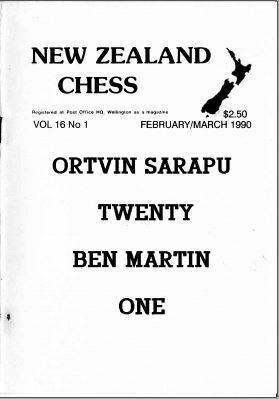 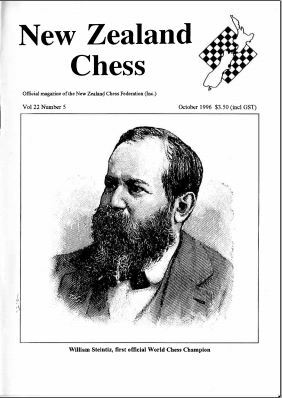 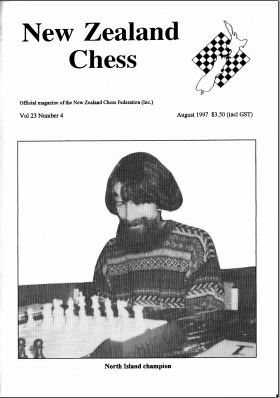 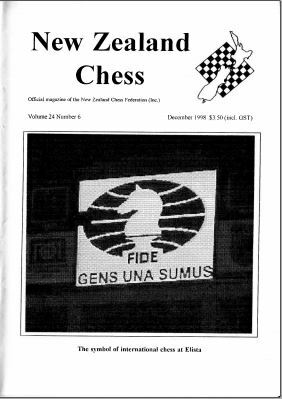 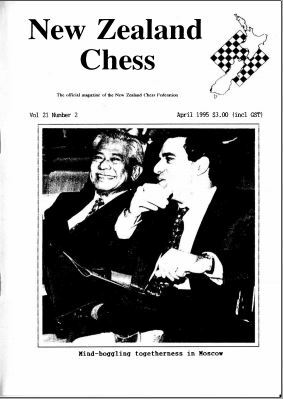 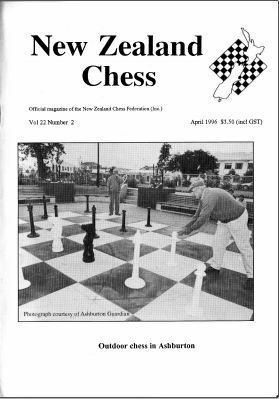 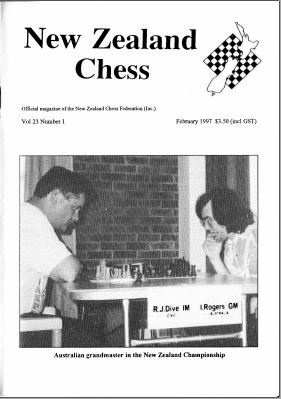 The most recent incarnation of a national chess magazine has been New Zealand Chess which began publication in 1975 but sadly ceased publication in 2018. 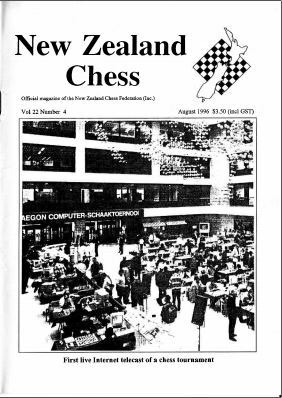 Interest in the magazine has waned as audience tastes have swung increasingly towards more immediate and up to date chess news. 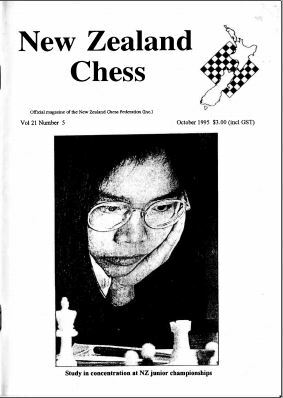 Improvements in the NZCF website itself should pick up the slack from 2019. 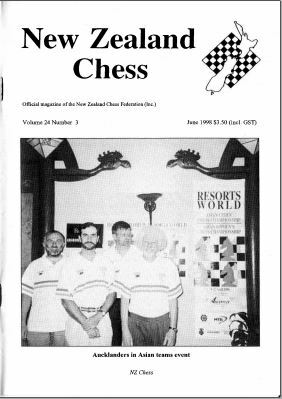 Note that the dedicated New Zealand Chess website includes almost all recent magazine content in online play-through format, a feature that is rumoured to have accelerated the demise of the magazine itself. 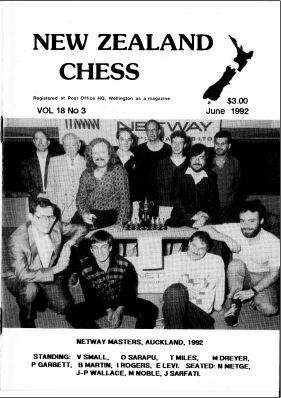 This collection has grown to include all issues since 1976. 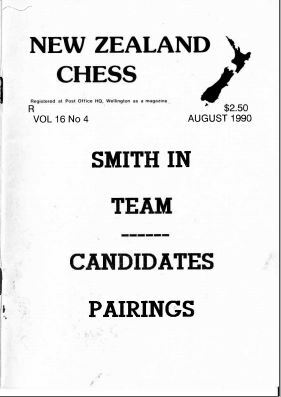 Only the 1975 issues (the magazines were mimeographed in that year) are missing. 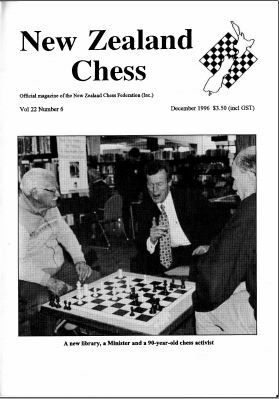 Thanks to Philip Hair for labour and Michael Freeman for funding. 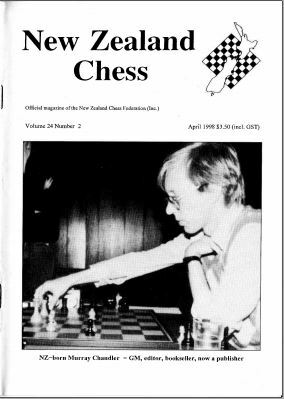 Use the buttons below to navigate through the collection.